Medical handbooks rarely provide advice on what to do when your patient has to undergo surgery. 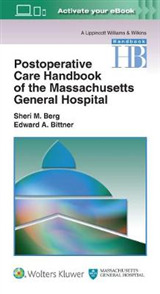 Similarly surgical handbooks focus on conditions that need surgery, and the main problems caused by that surgery. 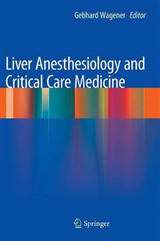 In contrast, Perioperative Medicine is a concise, practical text that gives junior doctors the guidance that they need to cope with medical problems in surgical patients that might occur early in pre-assessment clinic, the night before surgery, out-of-hours or on the wards post-operatively. 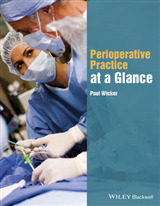 It is an invaluable guide to covering surgical patients, and appeals to a wide readership, including junior surgical doctors, medical doctors covering surgical acute admissions, and members of the hospital-at-night teams. 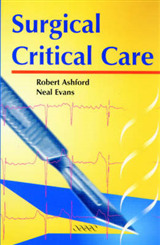 It will also appeal to medical students interested in learning more about the practical management of patients, and all those who need to know how to sort out common, important and occasionally life threatening 'non-surgical' conditions that frequently happen in surgical patients, such as heart attacks, strokes and asthma. 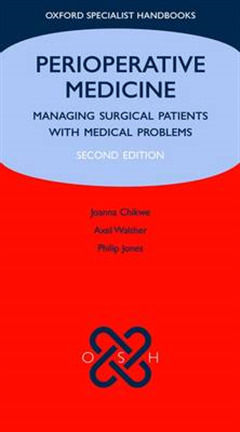 Previously published in the Oxford Pocket Medicine series, this new edition is fully revised and is written as a guide for trainees in surgery and its sub-disciplines dealing with day-to-day medical problems arising in surgical patients. 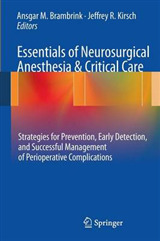 It covers all the fundamentals of the medical care of surgical patients, with new sections on surgical oncology, theatre etiquette, and planning lists, with most text rewritten to reflect new headings and recent guidelines.